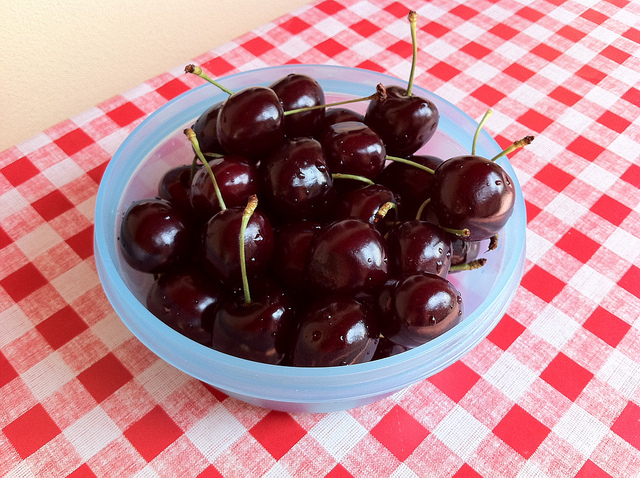 Should vegetarians check cherries before eating them? In case there is a bug living inside.. This entry was posted in dream, insect, inspiration, life, nature, people and tagged cherries, human, insect, inspiration, journal, people, secret, thought, thoughts, vegetarians. Bookmark the permalink.